China and Russia are among a “handful of states” conducting espionage and foreign influence activities in Canada, the parliamentary watchdog overseeing national security and intelligence activities say in its annual report. “China is known globally for its efforts to influence Chinese communities and the politics of other countries,” says the report, published April 9 by the National Security and Intelligence Committee of Parliamentarians. The committee’s members, consisting of multi-party MPs and senators with the highest level of security clearance, file annual reports along with special reports based on reviews of classified documents and meetings with various governmental and intelligence departments. The report points to a number of examples involving cases of Russian espionage in Canada. When it comes to China, the committee says the Chinese regime uses a number of official organizations—chief among them the United Front Work Department—to try to influence both Chinese communities in Canada and Canadian politicians so that they adopt pro-China positions. The report points to comments made in 2010 by Richard Fadden, then-leader of the Canadian Intelligence Security Service, who “raised concerns about Chinese influence activities against Canadian politicians.” Fadden had expressed that two provincial cabinet ministers were under the influence of a foreign regime. The Globe and Mail later revealed that one of those politicians was then-Ontario cabinet minister Michael Chan. The report also makes a reference to remarks by Canada’s former ambassador to China David Mulroney, who said Beijing uses Chinese diaspora groups and mobilizes Chinese students to influence Canadian politics. Another concern raised by the report is the political donations made by wealthy Chinese businessmen in Canada who have close connections with the Chinese Communist Party. The report adds that Chinese security officials have been caught in foreign countries trying to force Chinese fugitives to return to China. 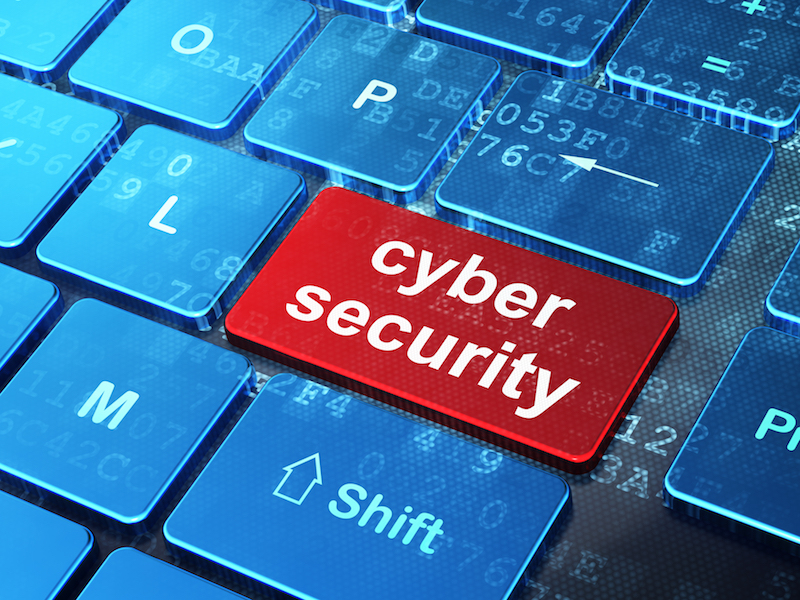 Another national security concern identified by the committee is cyber threats. The report cites a study by Canada’s cybersecurity agency Communications Security Establishment, which said that foreign countries are constantly making efforts to gain access to government networks in Canada. Russia and China are among the most active state actors, the report says. “In 2014, a Chinese state-sponsored actor infiltrated the National Research Council (NRC) computer networks, causing significant costs for cleanup and remediation,” it says. According to a Globe and Mail article, federal documents show that China’s state-sponsored cyberattack on NRC cost Canada hundreds of millions of dollars.